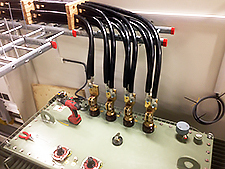 Electrotec AB work within all fields of industrial and commercial electrical installation and automation. Industrial environments are the home of Electrotec AB. Whether it’s a total electrical installation in a new or refurbished building, or maybe “just” a power outlet for a new machine. 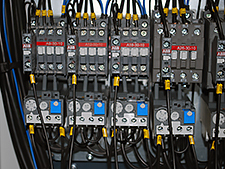 Electrotec AB offers a wide range of automation solutions for process industries and commodity manufacturing industries. We renovate existing systems, or offer completely new solutions. Electrotec AB has many years of experience in the sewage process industry. Electrotec level sensor FLS2016 is one of our latest products, designed with this industry in mind. 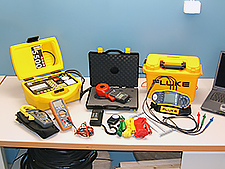 Inspection and testing of electrical installations and appliances is one of the measures we can take to reduce the risk of accidents to personnel and unnecessary damage to electrical equipment. Elbutik in Finspång, Sweden. This small but well stocked store is where you will find a broad range of products aimed at both the private and commercial consumer. We sell electrical installation material for both private and professional use. Also light fixtures and accessories such as lampshades and LED bulbs.there is even a good selection of household appliances. You can find more about Elbutik on our website www.elbutikfinspang.se. Elbutik store in Finspång was opened in late 2013. Electrotec Industrial Services is primarily focused on supporting industries, both in the local area and elsewhere. We will help you find any extra resources you may require due to increased work load, unexpected loss of your own staff or even during holidays. 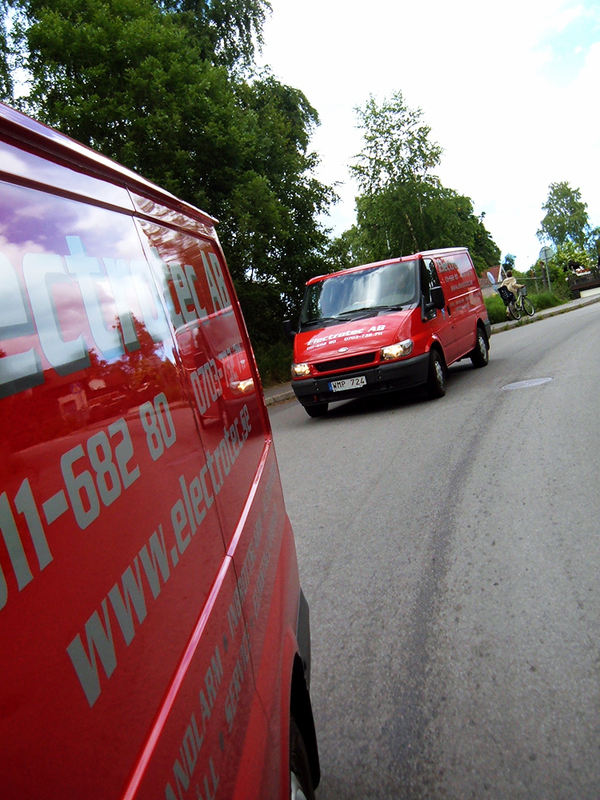 Electrotec Solutions is the part of the company that specialises in automation. 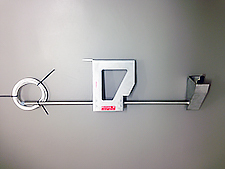 We manufacture our own products and tailor-makes technical solutions to customer requirments. Electrotec AB has Policy for Quality, Environment, Health and Safety. Electrotec AB has a quality system that complies with SS-EN ISO 9001. Since Electrotec was founded in 2004, we have accumulated considerable knowledge within our field. Electrotec guarantees good service and high quality, that our staff possess the right skills and qualifications, means that we can maintain high standards for our installations.